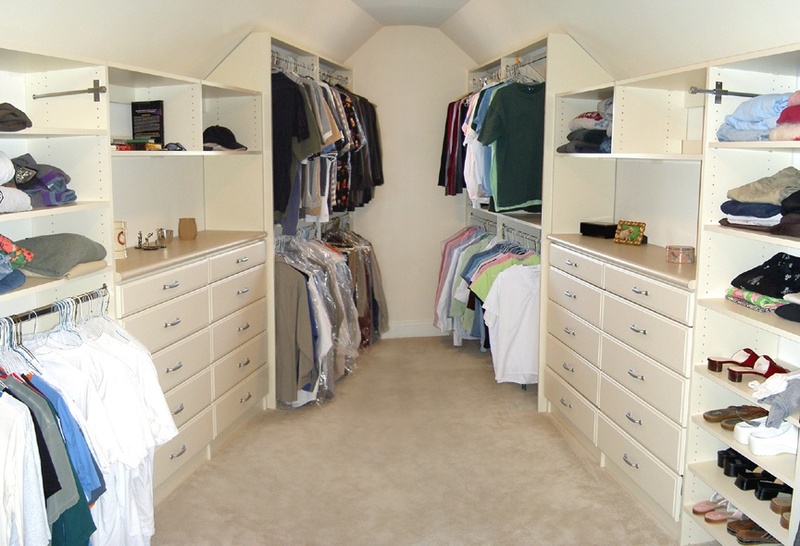 An Uncluttered Closet -- how do you get one? 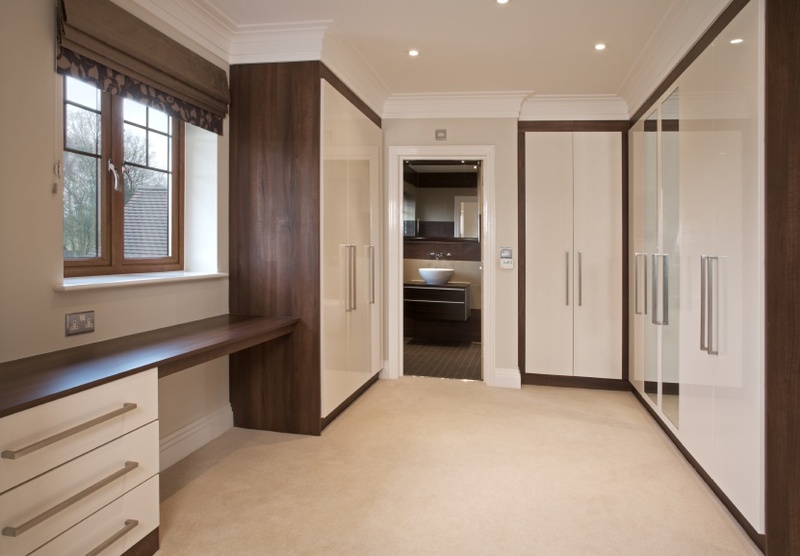 First of all, to open a closet and find what you need fast, things should be uncluttered, visible, and easy to access. 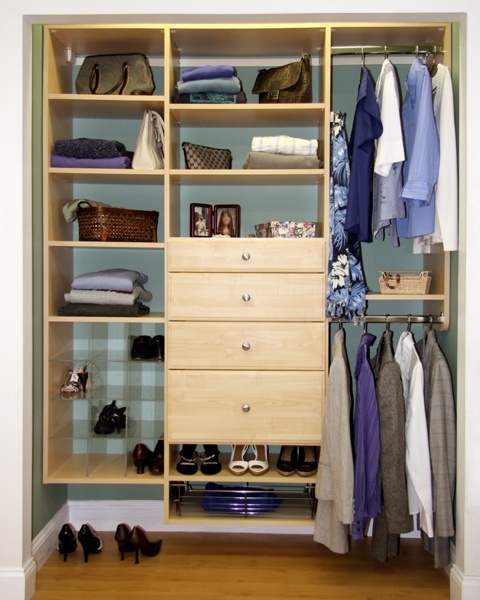 Gain control by taking stock of your closet's contents. 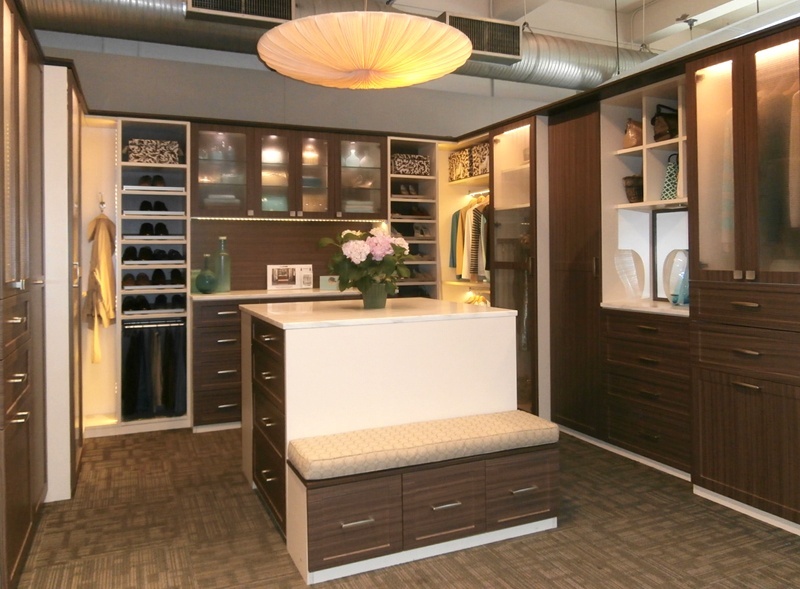 You'll want to pull everything out and divide into categories, such as sweaters, pants, dresses, blouses, and jackets. Keep only what you use and love. 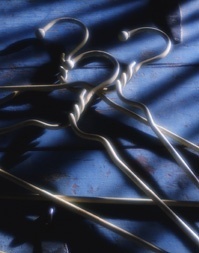 Be merciless in judgment — throw out clothes that are stained, torn, pilled, or out of shape. Get rid of fashion mistakes you bought but never wore, and that oversupply of painting or gardening clothes.